East Atlanta is packed with things to do, and our new townhomes at Eastland Gates are definitely near it all! Incredible golf courses, awe-inspiring historic sites, and parks galore make it the place to start exploring the city. Here are 3 Atlanta attractions near Eastland Gates that are just the thing for our new East Atlanta residents and other aspiring intown Atlanta explorers. Less than 5 miles from your front door is the Cellairis Amphitheater at Lakewood. It is one of Atlanta’s iconic concert venues, and for good reason. Located on 75 wooded acres, the classic amphitheater delivers a beautiful setting. 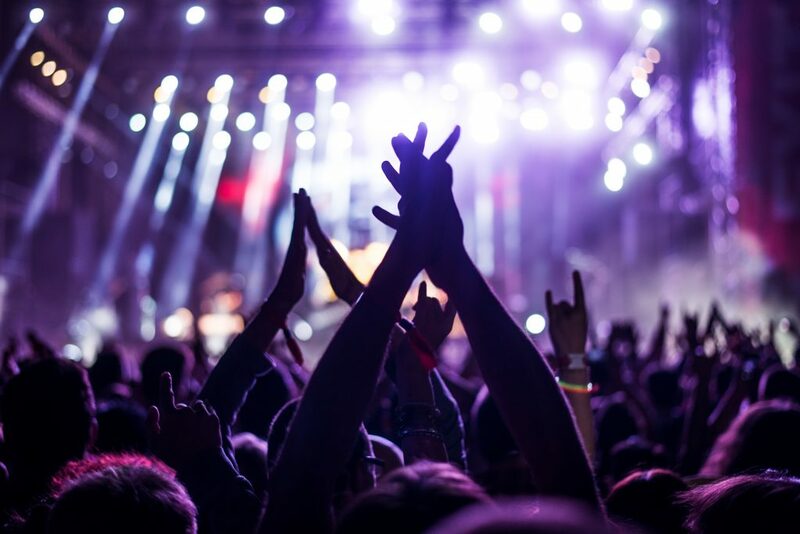 And, it is also home to some of the best lighting and sound equipment in the industry. All of which elevates this to a powerhouse performance venue! 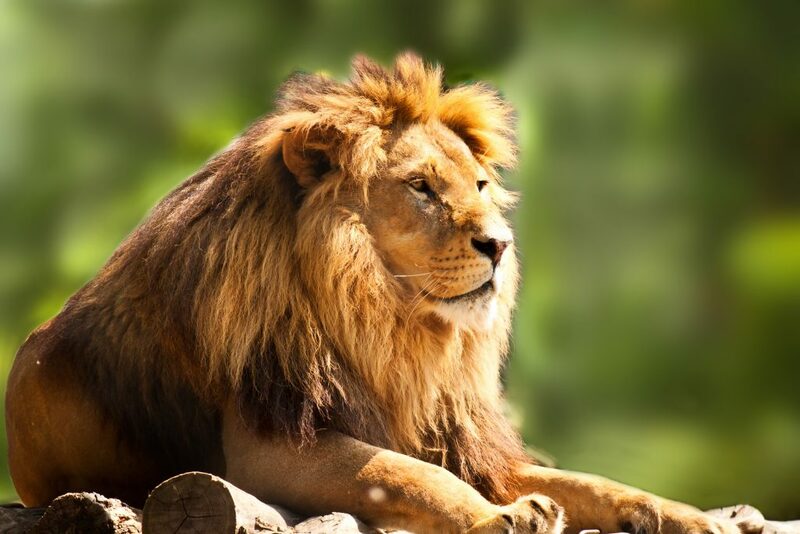 Roughly 10-15 minutes from your new East Atlanta townhome is the essential Atlanta institution of Zoo Atlanta! One of four facilities in the U.S. housing giant pandas, there is so much animal life to see at Zoo Atlanta. A visit is a contribution to a good cause, too, as they are involved in or provide support for wildlife conservation programs worldwide. Animal lovers will love a home in our pet-friendly Eastland Gates community! Right along the Beltline trail lies a 1920’s warehouse, filled with vendors and food stalls for every taste. The Krog Street Market hosts an incredible variety of restaurants and retailers. 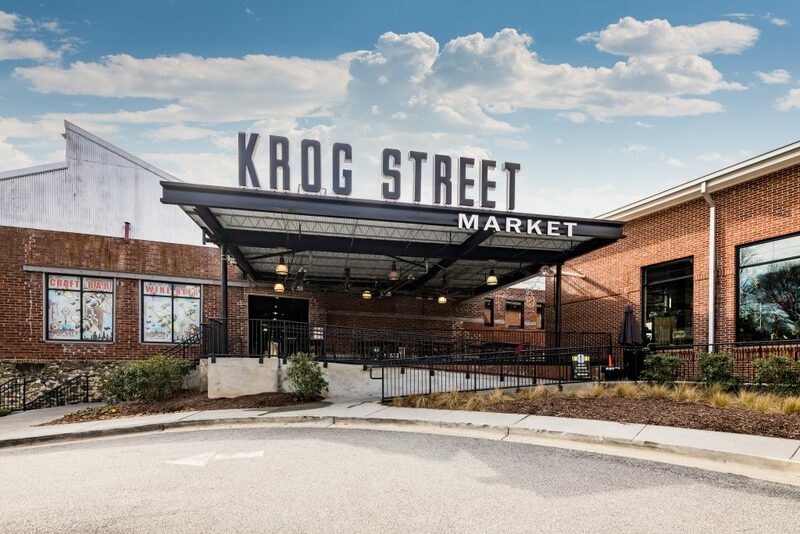 One of a growing number of food halls across the country, Krog Street Market is an absolute must for any Atlanta foodie. Don’t want to eat out? Bring your gourmet grocery haul home to this open concept kitchen in Eastland Gates. When you live at Eastland Gates, you will be minutes away from these 3 Atlanta attractions and more! With easy access to I-20, I-75/85, and the airport, there’s no better neighborhood to get to know Atlanta. Contact us today to schedule a tour through one of our gorgeous townhomes!